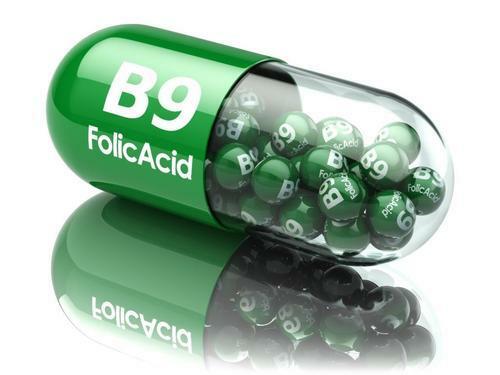 Product Description :Folic acid, also called vitamin B9, enables plants to regulate their DNA functions. This acid basically helps a plant to produce DNA, which is a nucleic acid that possesses an organism's genetic information. Folic acid additionally enables plants to produce RNA, a nucleic acid that carries information from DNA to plant cell structures known as ribosomes and helps a plant synthesize protein. Plants need protein to build up the structures in their cells.Regulating a plant's metabolic functions is another important contribution of folic acid. Folic acid enables plants to metabolize carbohydrates, proteins and lipids -- or fatty substances. Folic acid essentially helps plants to grow more heavily and healthily. Because folic acid exists in plants but decomposes rapidly when exposed to strong light, giving plants additional folic acid during the planting process is recommended.